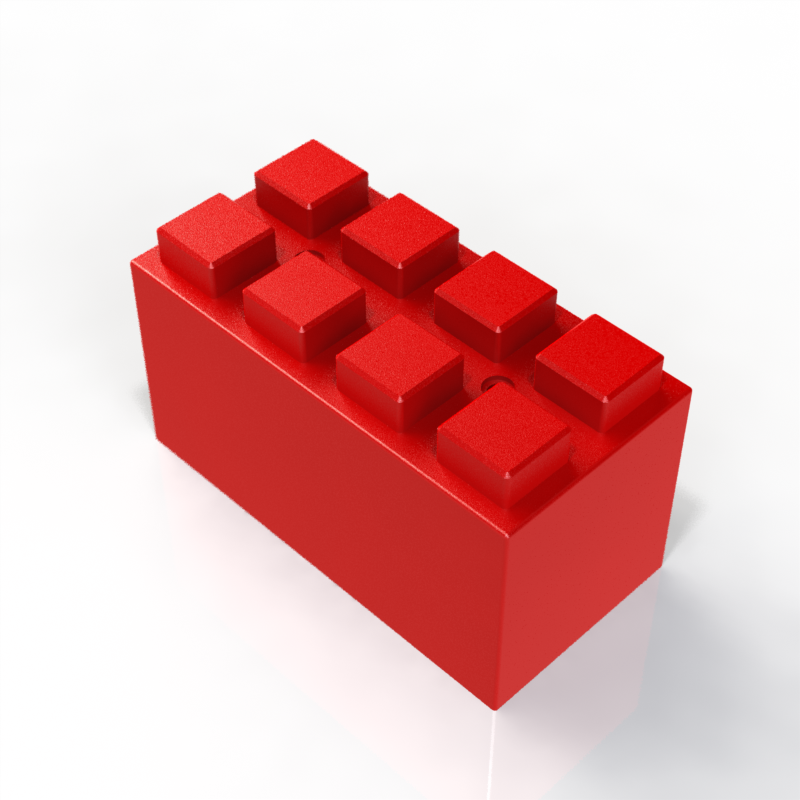 Oversized Plastic Building Blocks Introduced by EverBlock Systems, LLC. EverBlock Systems has launched the EverBlock™ line of oversized modular plastic blocks. Each over-sized, stacking brick is designed to connect to adjacent bricks so that all types of objects and structures can be built. “I always loved playing with plastic legos as a child and wanted to create a giant block that could be used in a similar way to build life-sized objects” said Arnon Rosan, Founder and CEO of EverBlock Systems. “Imagine creating structures that can be changed, broken down, and moved to the next location” he added. Standard EverBlock modules are 12”L x 6”W x 6”H and feature eight connector lugs that nest into the block on top. Half blocks that are 6”L x 6”w x 6”H, with four lugs, offer additional design flexibility and enable blocks to be staggered for greater structural strength. Finishing cap pieces are available to cover exposed connector lugs for a more streamlined and finished look. “The beauty of EverBlock is that all types of modular objects, from simple to complex, can be built using only a few different modules” said Mr. Rosan. “The system allows designers and engineers in every industry to build all types of cool objects that can be expanded, changed, or disassembled as needed” he added. EverBlock is designed for all types of unique projects. From modular furniture to portable buildings and from special event decor and room dividers to modular trade show displays, EverBlock can be used for a wide variety of custom applications. "We envision that EverBlock will be used by all types of event companies to create beautiful event furniture, decor, tent walls, and room dividers and by the modular buildings industry for in-plant offices, guard shacks, and temporary office spaces of all kinds" says Mr. Rosan. "Imagine how practical this system can be for disaster relief and military applications or for remote locations with little infrastructure and equipment" he added. Modules are available in 12 standard colors, including a translucent block that allows for internal illumination using standard LED light ropes run through integrated cable channels that are molded into every EverBlock. Hanging clips, ground anchors, and reinforcement bars are available for uses where additional structural stability is required or additional accessories need to be attached to EverBlock. The company rents and sells EverBlock online and ships globally from its warehouse in New York City. If needed, EverBlock can provide turn-key design and assembly services.